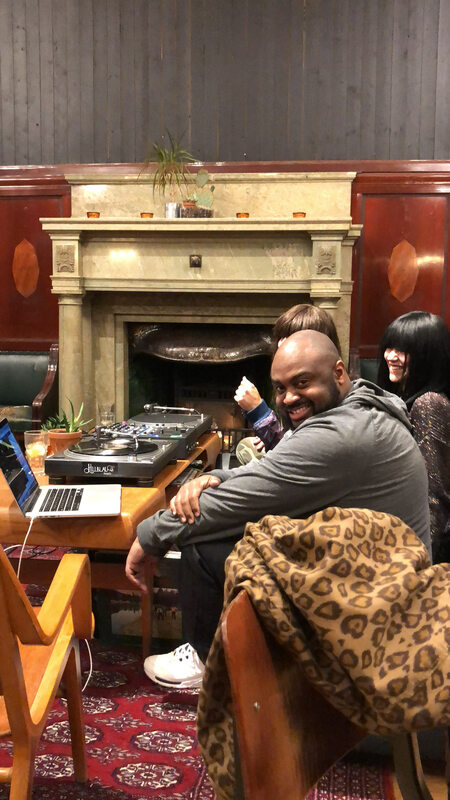 Khruangbin are on their way back to Gothenburg so we thought it was perfect timing to share this special moment we had with the band in 2018. 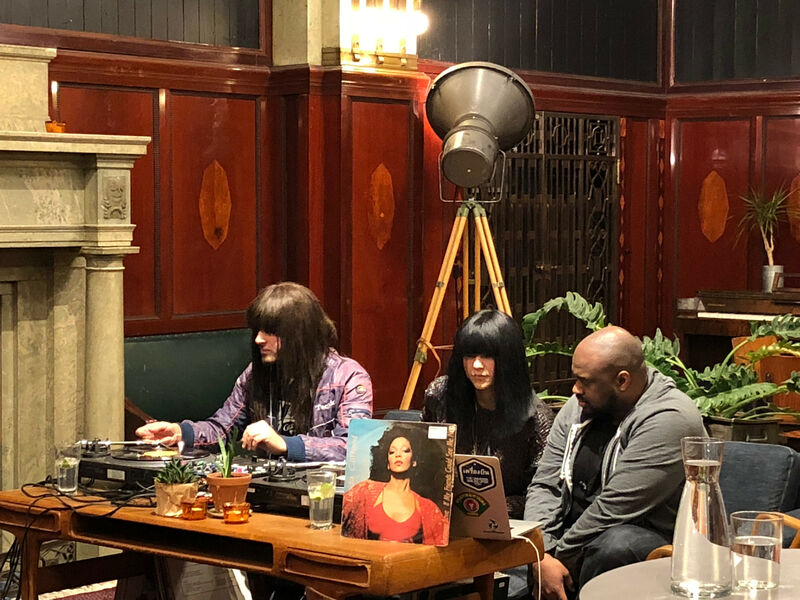 We befriended the globetrotting Khruangbin upon their first visit to Sweden early 2018. 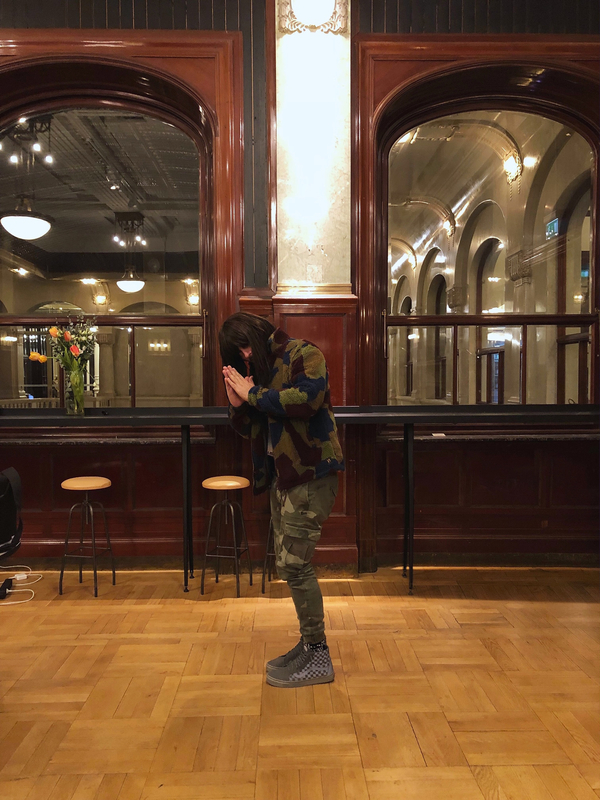 After we had been following the bands story closely since the first EP’s and having their records on regular rotation at HQ and in our Repair Shops we were over the moon they had finally made it from Texas to Gothenburg. 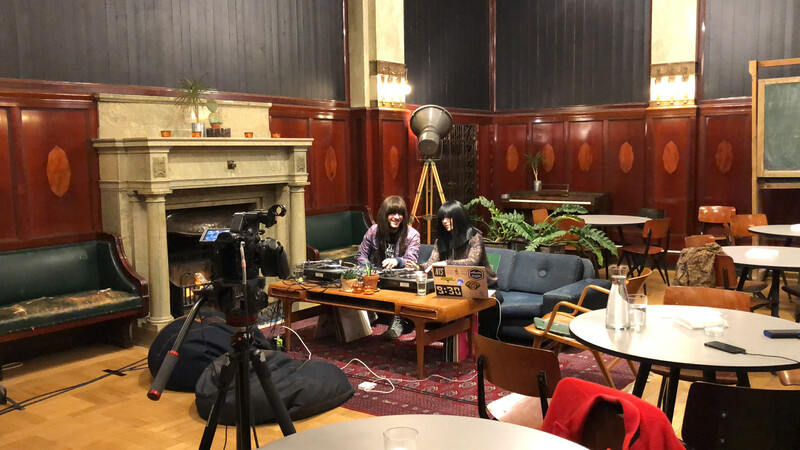 Khruangbin had just played two shows at Hosoi in Stockholm and their album ‘Con Todo El Mundo‘ had just been released to critical acclaim from press all over the world. 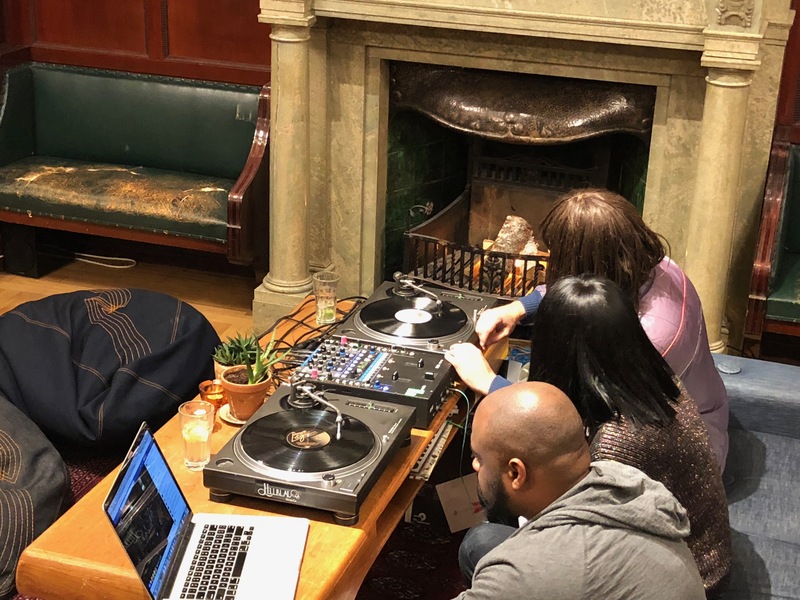 The album went on to be one of the albums of the year (according to us and many others) and rightly so – it’s an album warm with sounds that are rooted in the deepest waters of world music infused with classic soul, funk, dub and psychedelia, through a Texan filter. 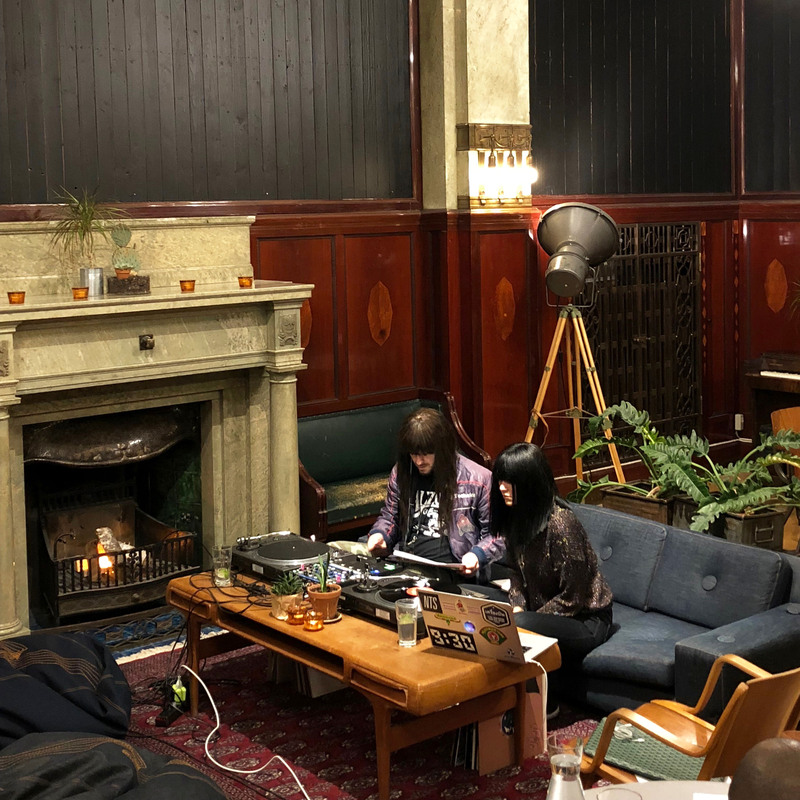 We weren’t able to make a live show happen on this particular visit due to tour logistics but we were lucky enough to be able to invite Laura, Marko and DJ in from the depths of the Swedish winter, for a special episode of their AirKhruang music show. We hung out, introduced them to the famous Semla (a traditional Swedish cream bun served only at this particular time of year) and the band delivered a perfectly curated selection whilst streaming live on Facebook. They came, they threw down, and as they rolled out in the tour van towards Berlin and they promised they’d be back. AirKhurang Duty Free is a must listen. We highly recommend you just press play and enjoy the flight.